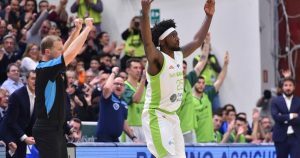 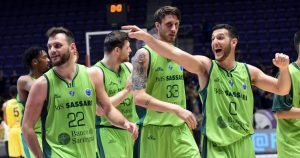 The two visiting teams prevailed in the FIBA Europe Cup Semifinals Game 1. 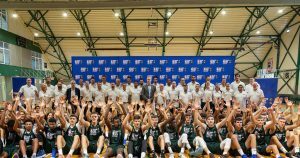 Basketball Without Borders Camp will land for the first time in Latvia early this summer. 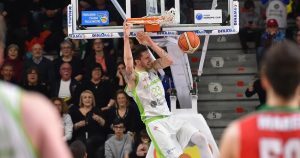 The FIBA Europe Cup semifinals pairings were confirmed upon the completion of the quarterfinals stage. 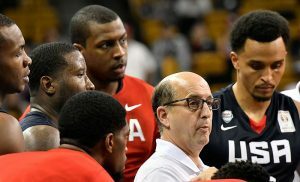 Basketball outside USA shares similarities with 90s NBA, according to Jeff Van Gundy. 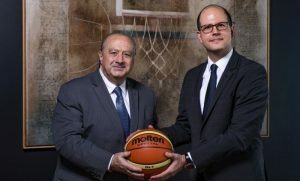 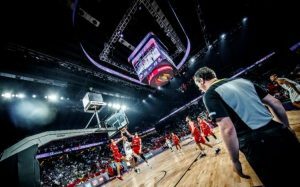 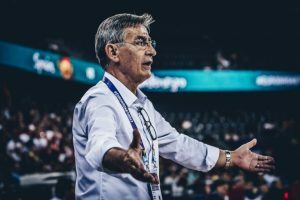 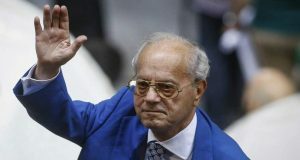 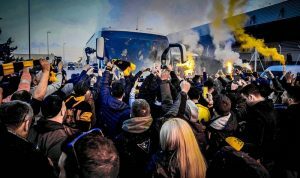 FIBA plans to start procedures in order to find common ground with EuroLeague.